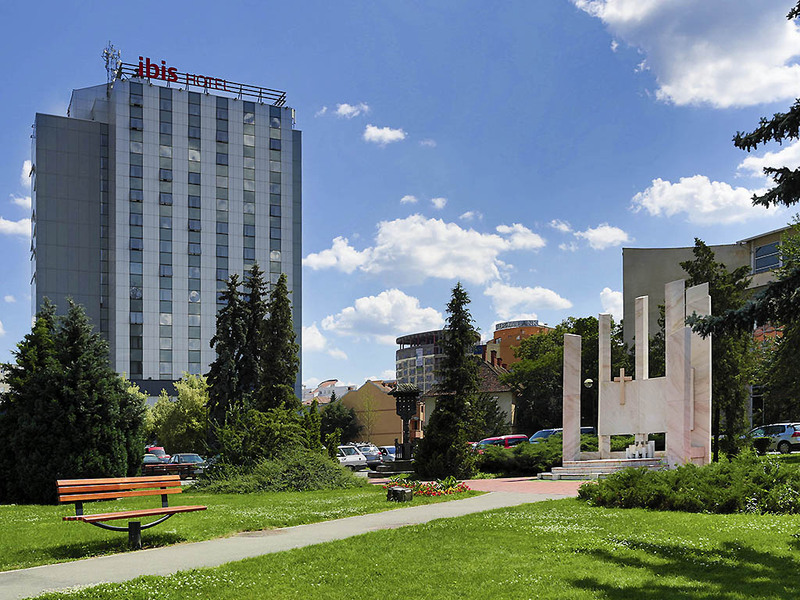 In the heart of Transylvania, surrounded by spectacular mountains, 3 minutes from Old Town, Ibis Sibiu Centre welcomes you with friendly staff and intimate atmosphere. Central, yet far from the madding crowd, you can spend some peaceful days of relaxatio n or business. Enjoy 195 modern rooms, an International restaurant, a lobby bar 24h/24, 5 conference rooms and a summer terrace. Private parking available. Free WiFi is available everywhere, to share your memories with friends or business partners!